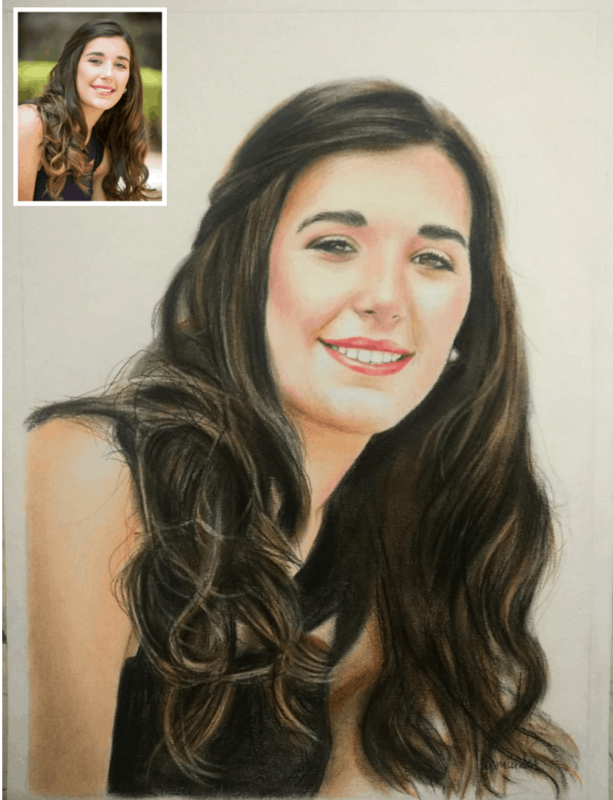 Authentic 100% Custom Pencil Color Drawing from Photo made by the professional portrait artists. Each piece is unique with even the utmost attention to minute details. Realistic portraits : We try to make the pencil color portraits an exact replica of the original picture. 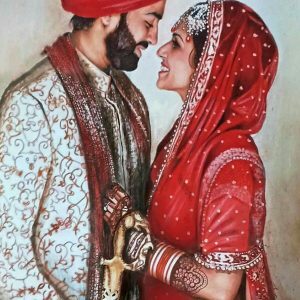 Wedding pictures: Color Pencil Sketches are best recommended for wedding pictures with more details. 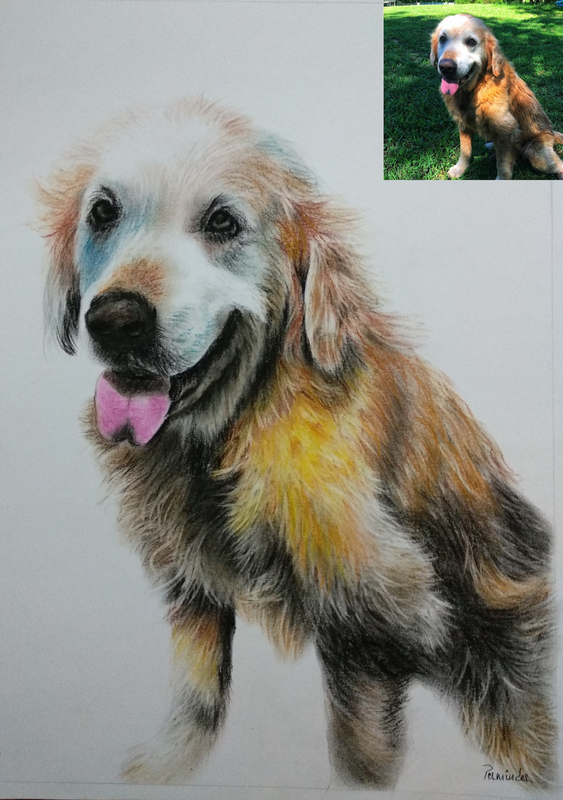 Pet portraits: Color Pencil Sketches are good for pet portraits of colorful skin. 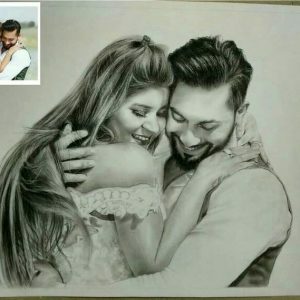 Background: Pencil Sketches are good for vibrant background pictures. 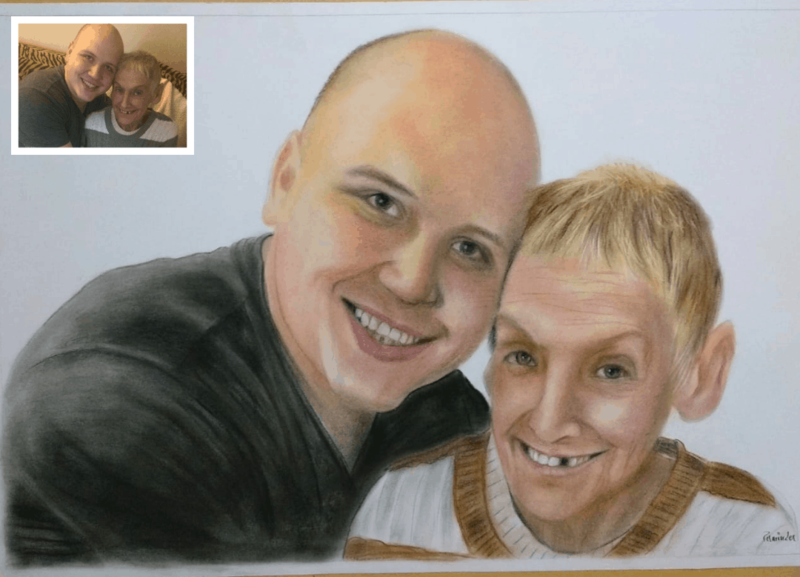 Restoration and refurbishment of old portraits. I got this as a Christmas gift for someone and it turned out to be more beautiful than I could have ever imagined. Will definitely order from them again! I ordered a pencil color sketch of my friend’s Australian Shepherd. I sent a photo for these Artists to re-create in pencil. 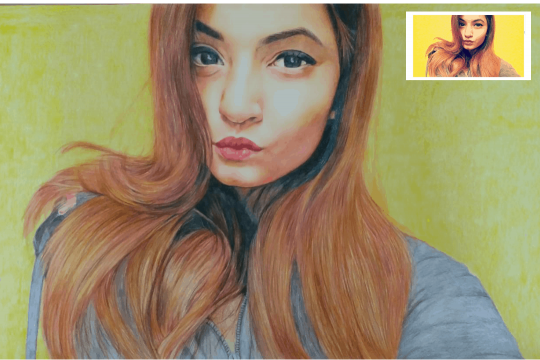 IT came out SO realistic! 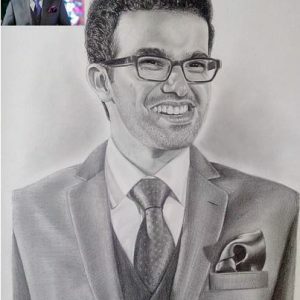 I was absolutely AMAZED when I received it. 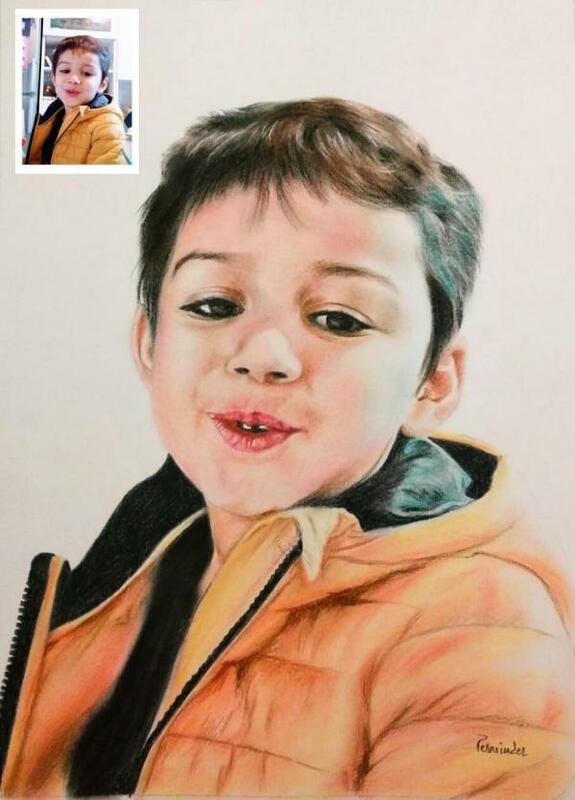 I can’t begin to tell you how awesome this beautiful pencil sketch is. 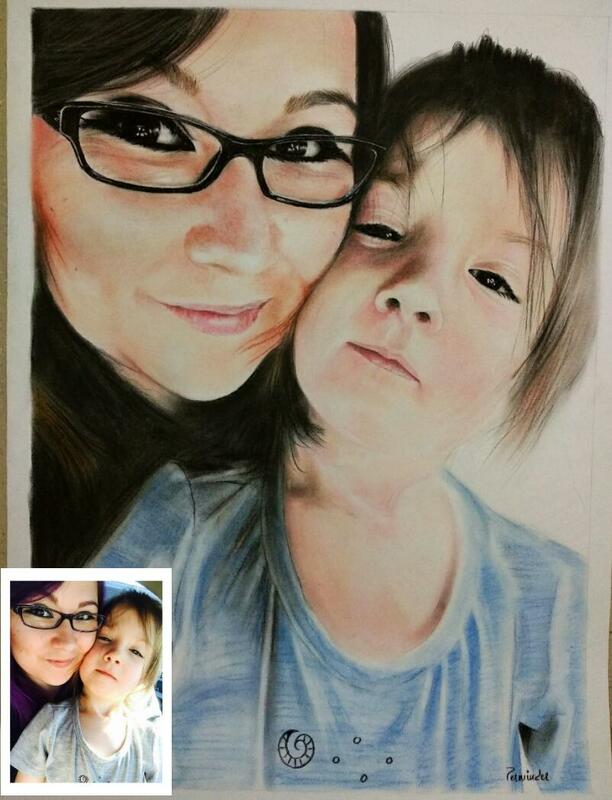 The price, and the quality, and the drawing itself FAR EXCEEDS the price you pay. 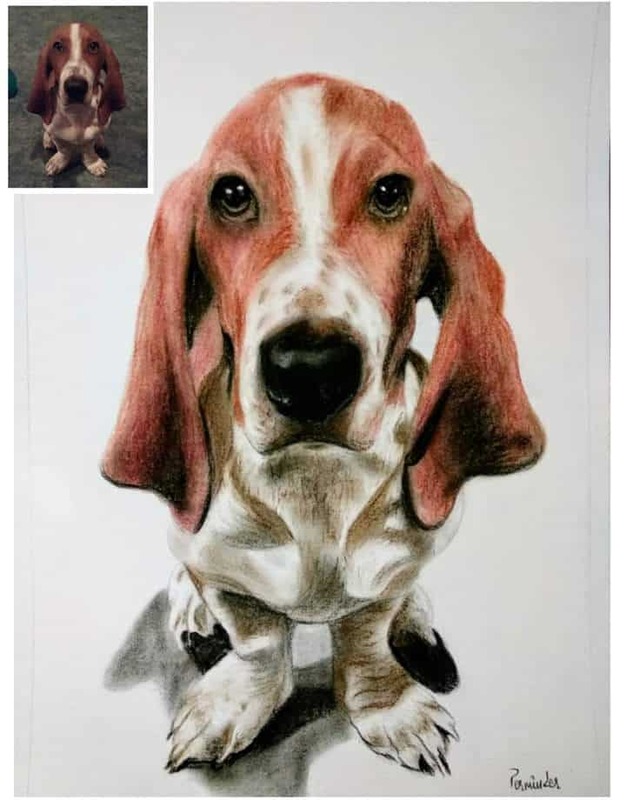 There is nowhere else you can purchase such a stunning, high quality, perfect drawing of your Pet for just $75.00… I plan on ordering more drawings from these extremely talented Artists. What a better gift for anyone in your life who has a pet! THANK YOU!!! 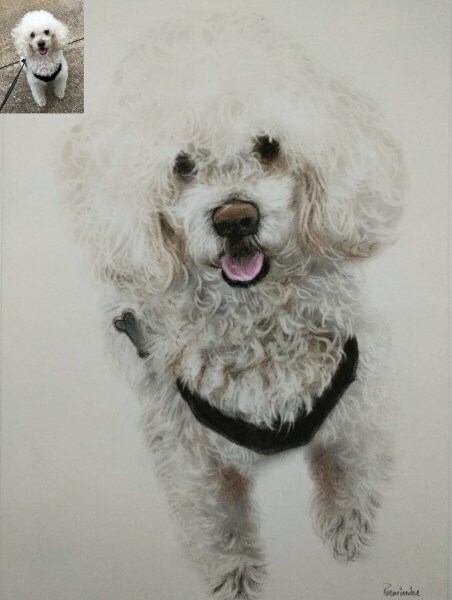 I ordered 3 photos of our family’s 3 different poodles and they were amazing! 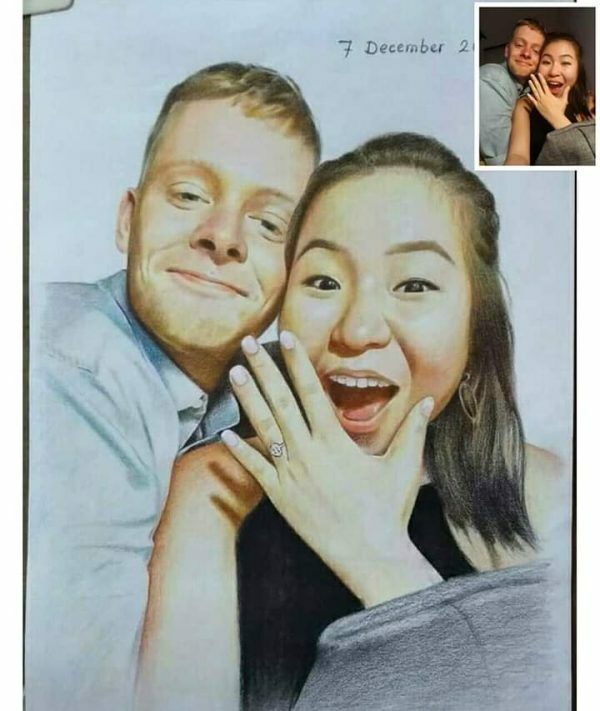 I can’t believe how much it looked like each of them! It was an awesome gift for dog lovers!